Looking for the best Roofing Contractors in Williamsburg... then Please consider R.A. Woodall Roofing with over 30 years of proven craftsmanship! R.A. Woodall is a fully licensed and Insured Class A Roofing Contractor. 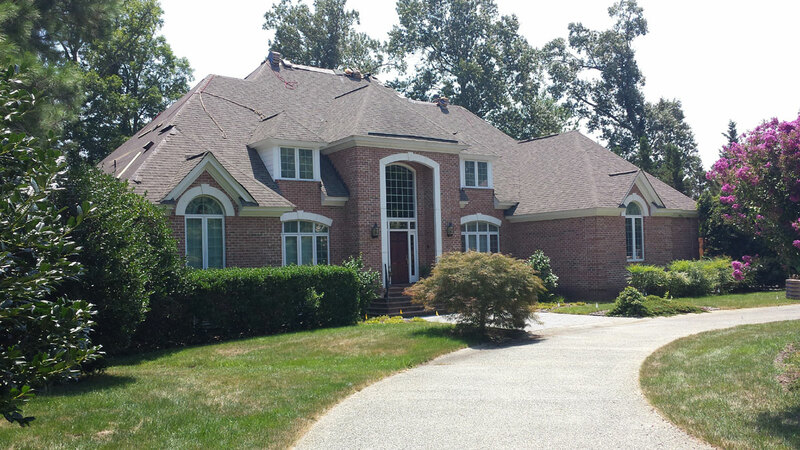 We support both Residential and Commercial customers, with our experienced roofing team. We repair, replace roofs, damaged by wind, rain, or age. FREE roof inspections, storm damage repairs, roofing insurance claims, and roof maintenance programs. 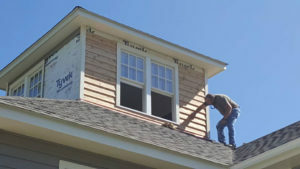 In addition to roofing we also do siding, replacement windows, general contracting and more! 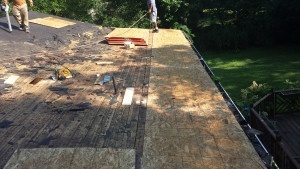 We are locally owned and have been in business for over 30 years, so you can trust our reputable experts to get the job done right the first time, no matter how small or large your roofing or construction project.
. What is the age of my roof? – typical roof last between 25 – 30 years!
. 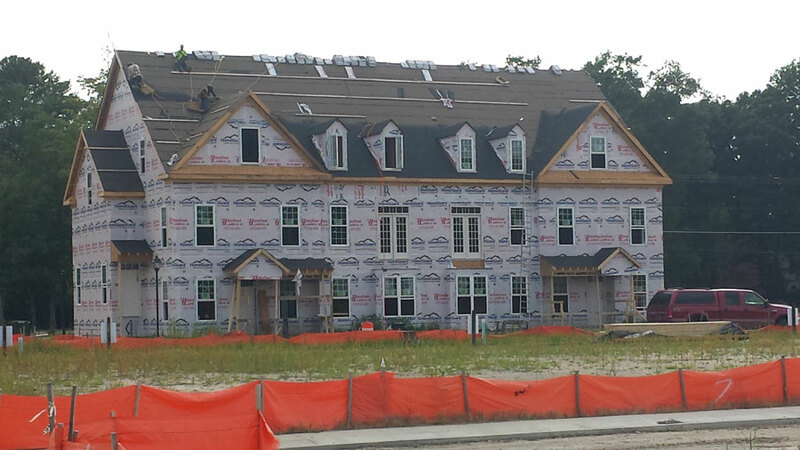 How many layers of shingles are on the house?
. Are your shingles curling or buckling?
. Do you notice roof valleys or low spots in your roof?
. Do you have missing shingles?
. Is there water getting in around your chimney flashing?